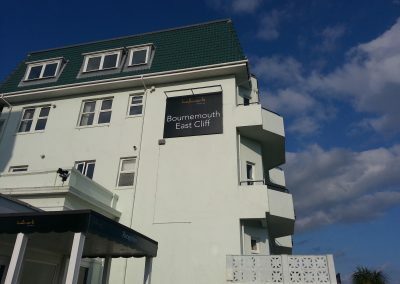 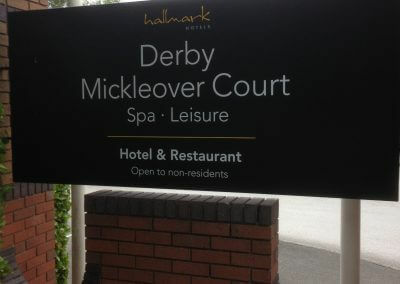 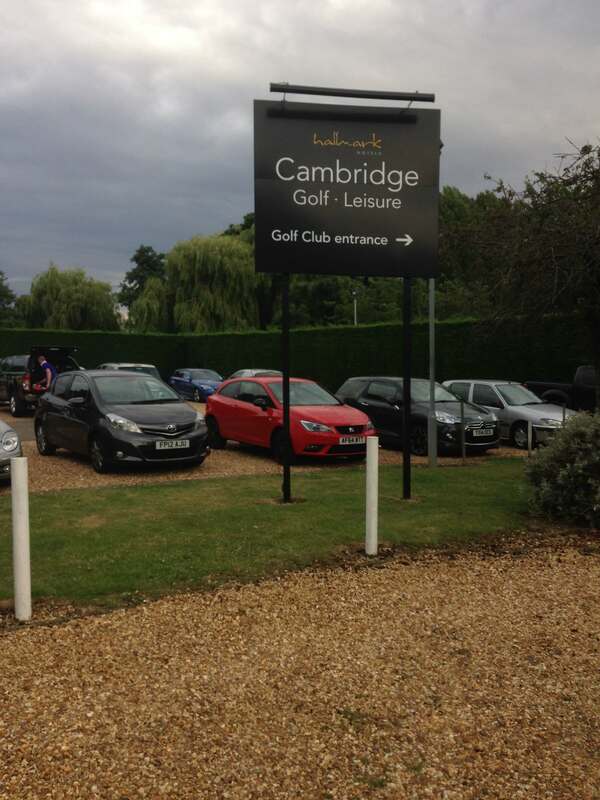 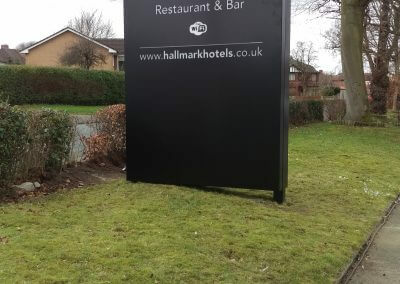 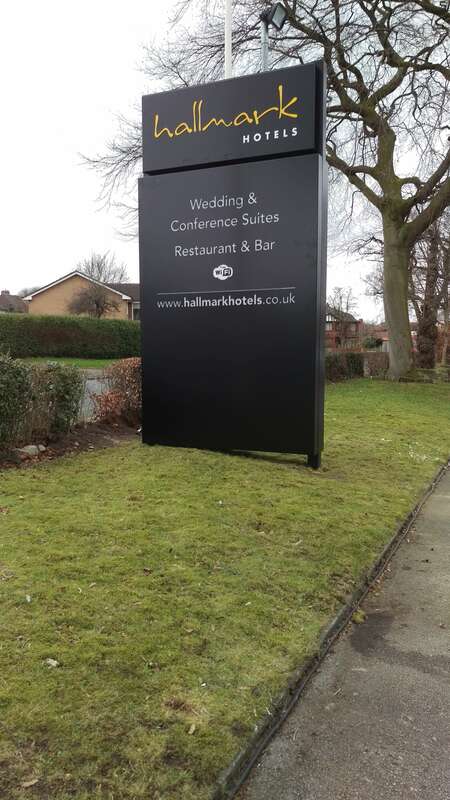 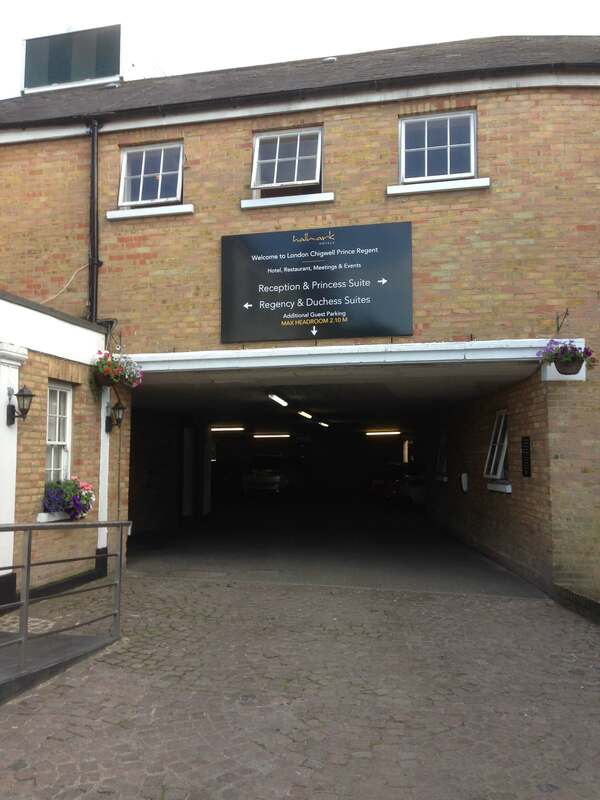 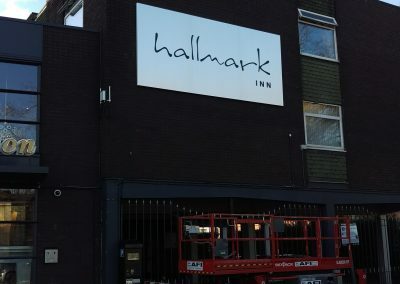 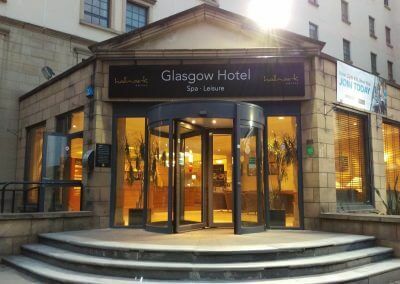 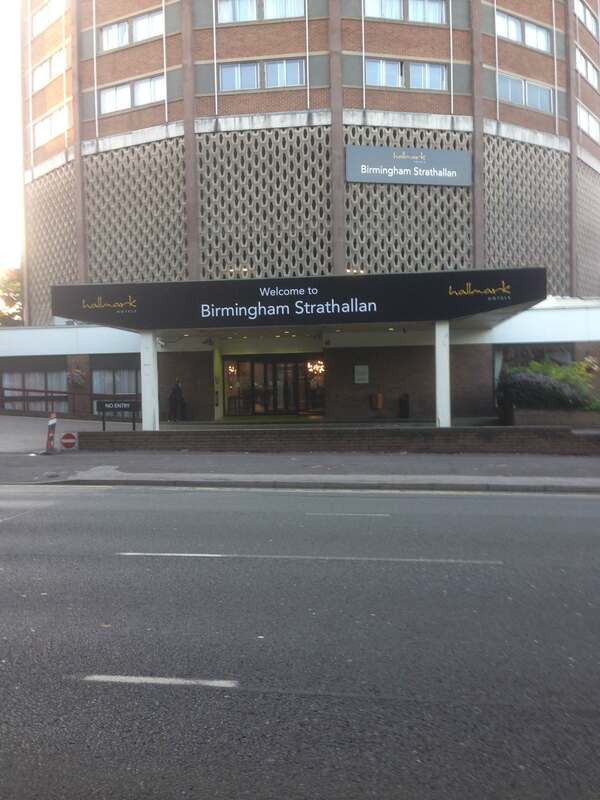 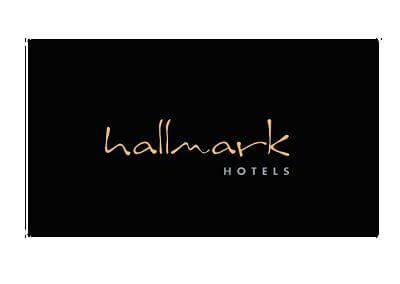 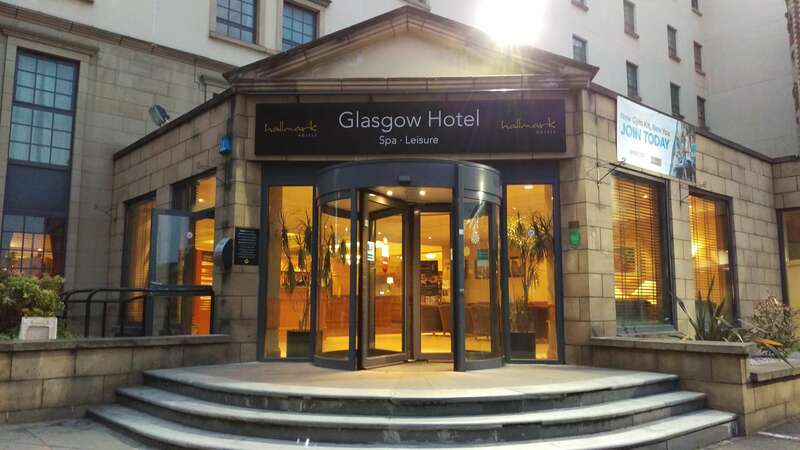 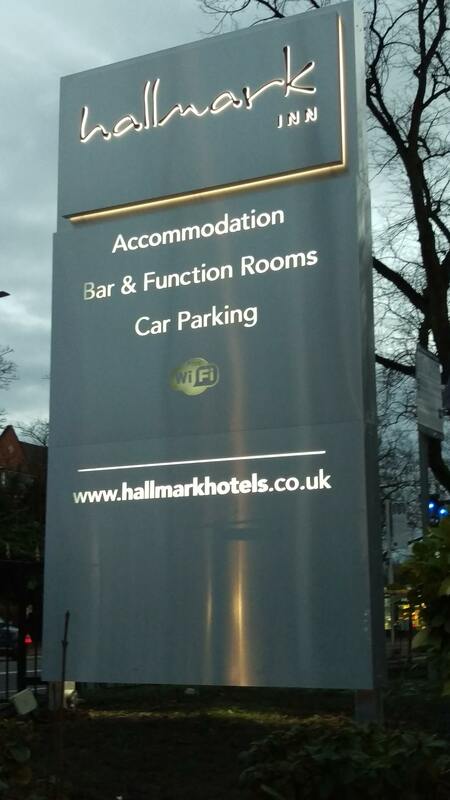 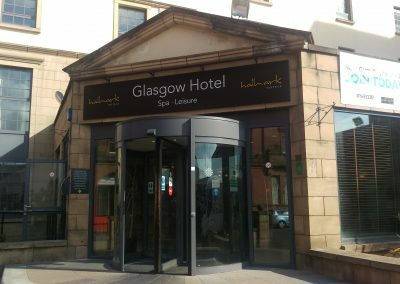 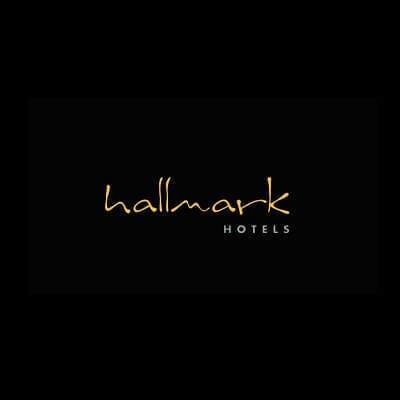 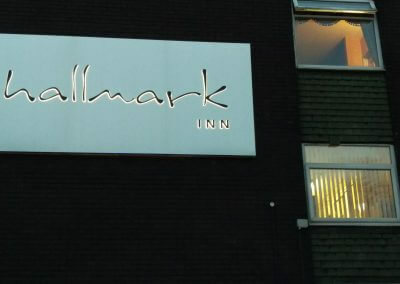 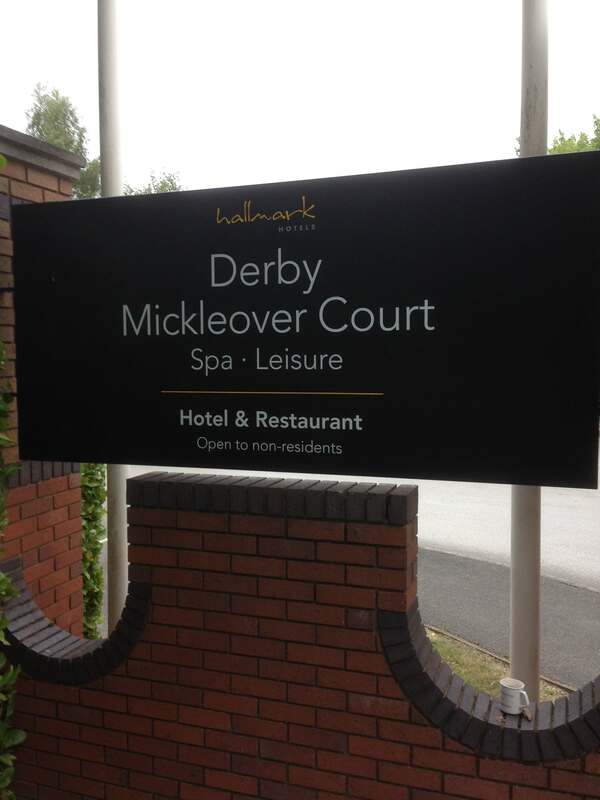 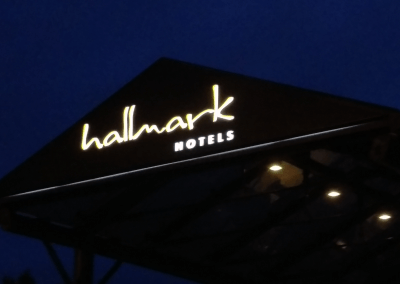 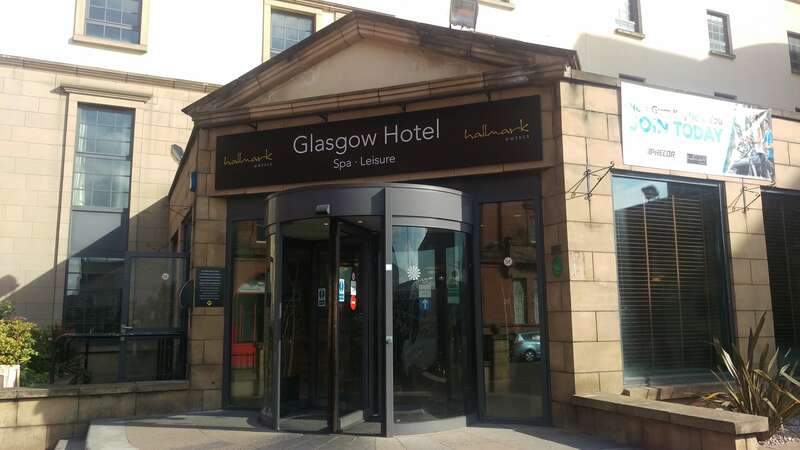 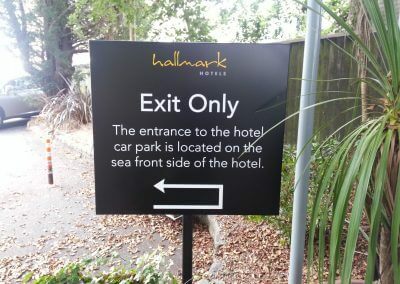 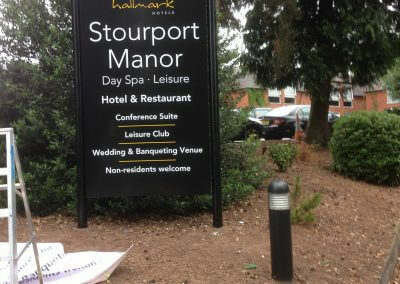 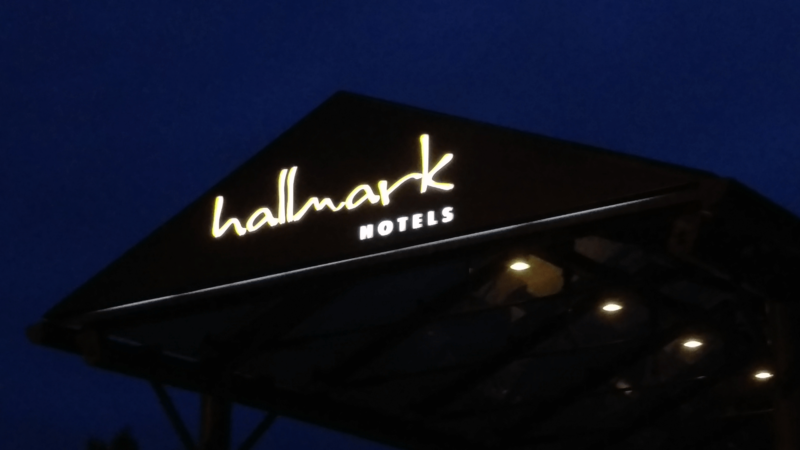 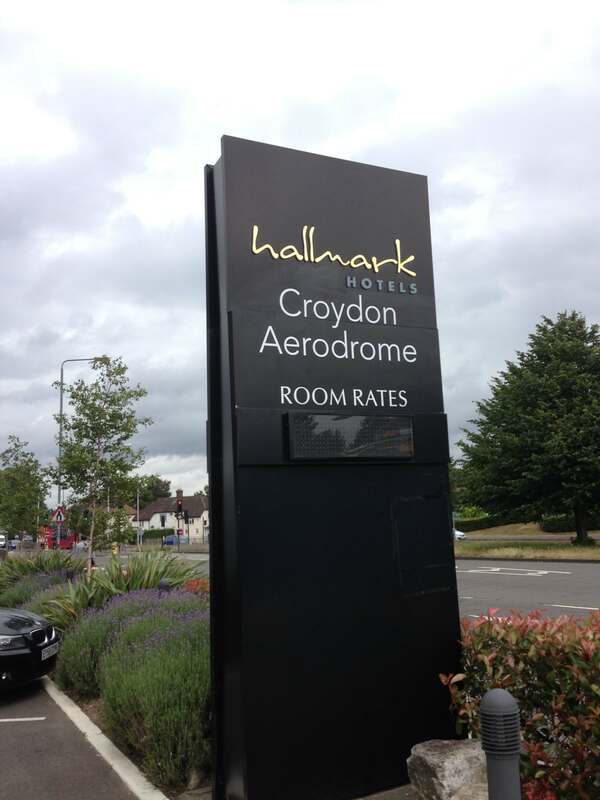 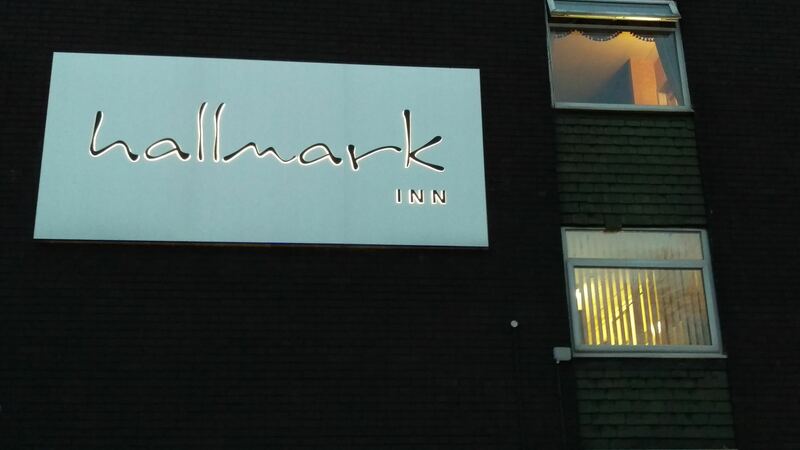 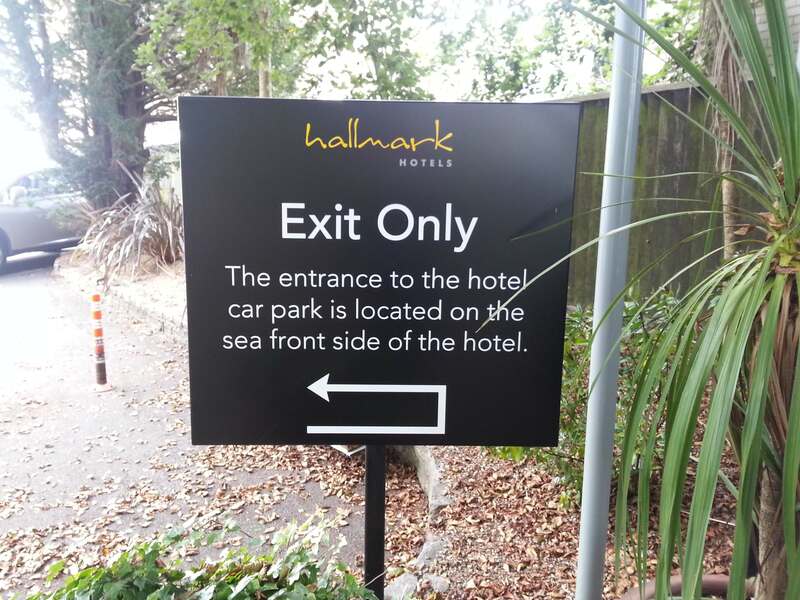 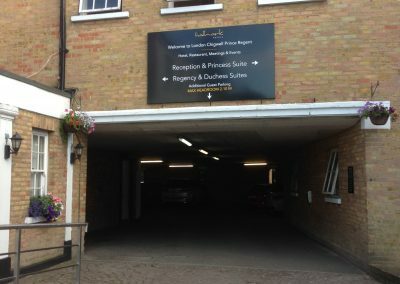 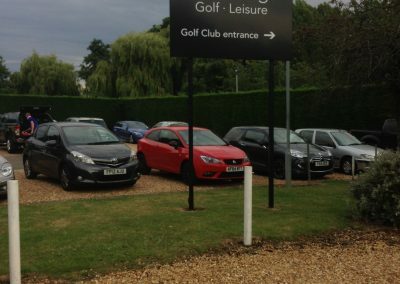 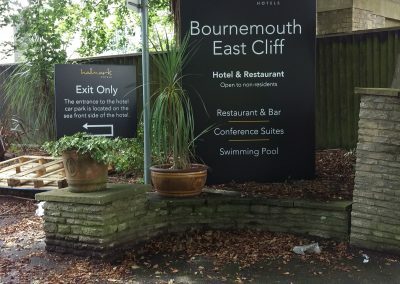 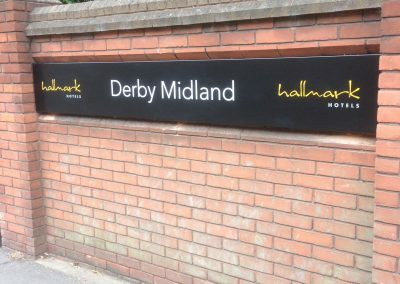 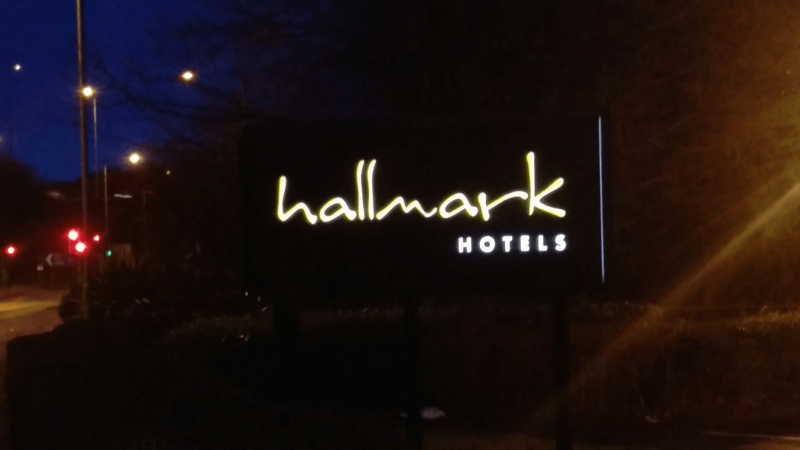 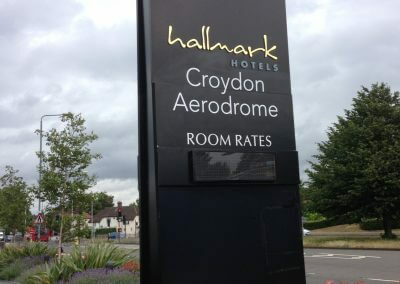 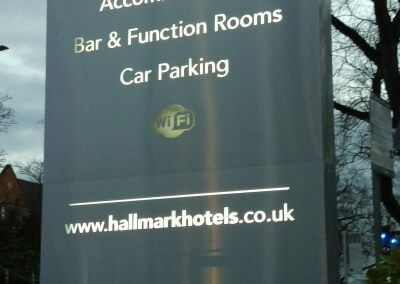 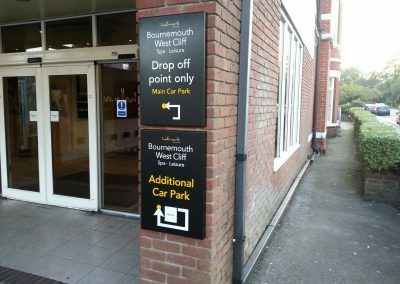 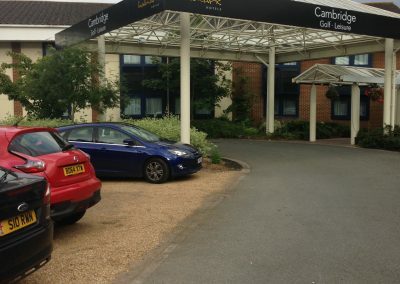 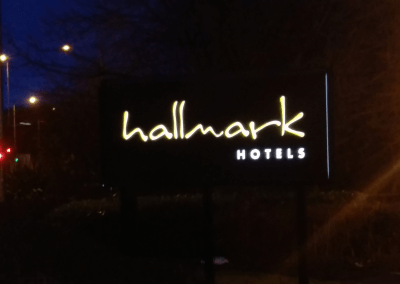 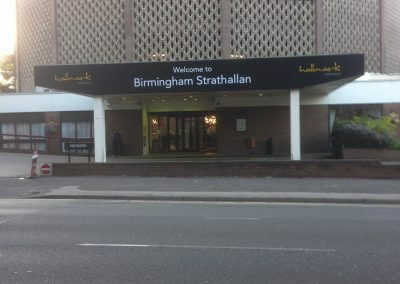 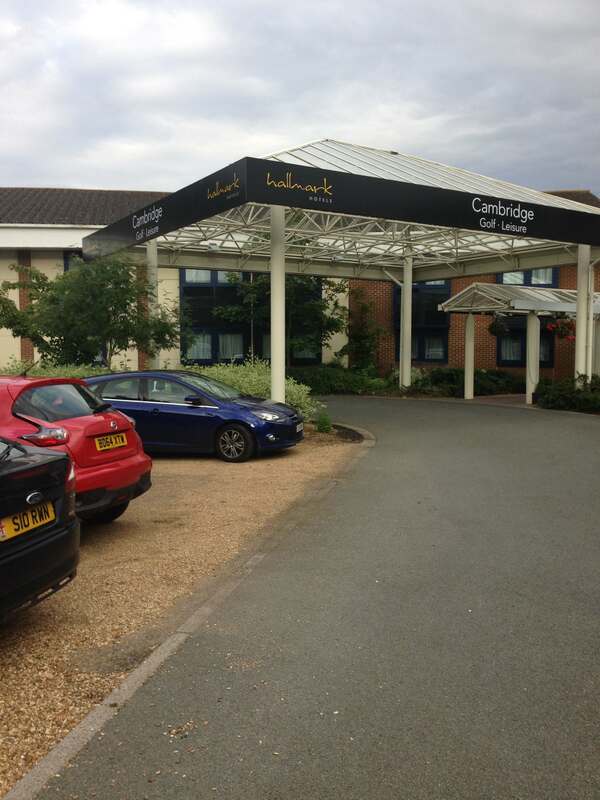 Hallmark Hotels commissioned Taylor and Pickles to design, manufacture and install new signage across 28 of their hotels in various locations of the UK. 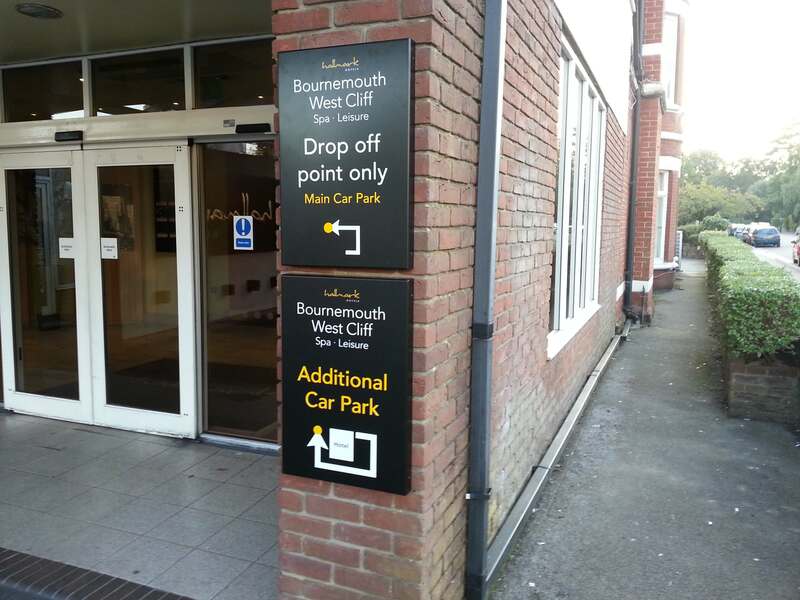 We provided internal and external signage, this included Vinyl Lettering, Built Up 3D Letters, Post Mounted Signs, Wall Mounted Signs, Totem Signs and Window Graphics. 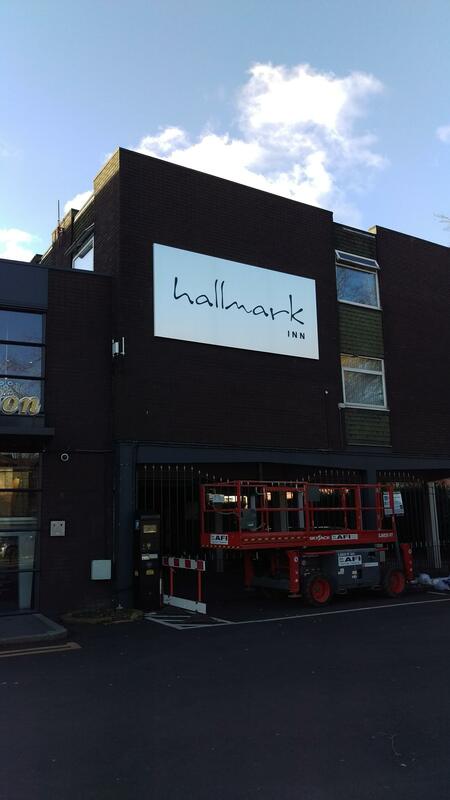 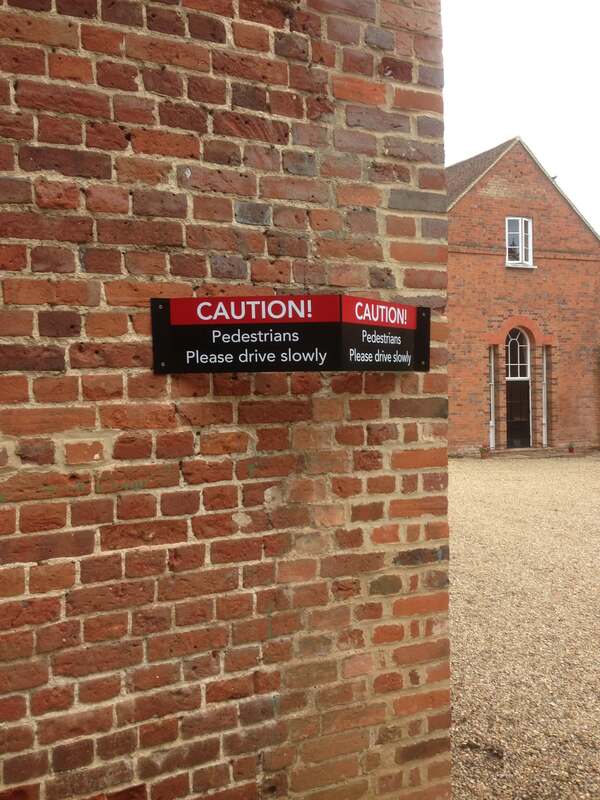 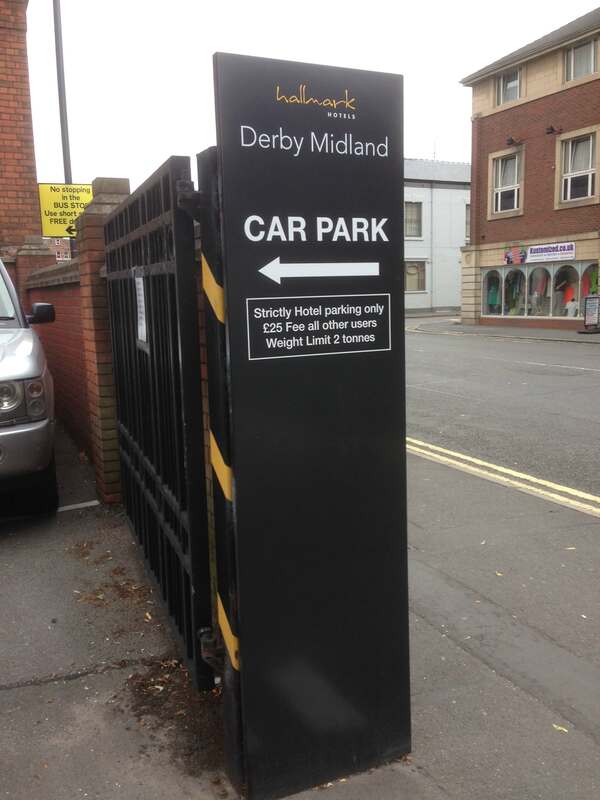 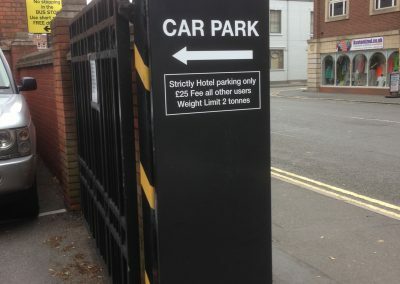 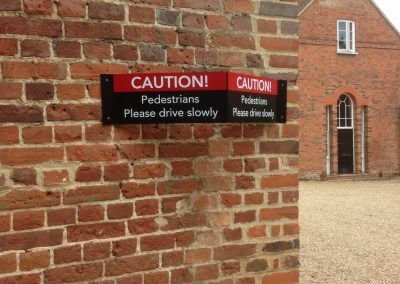 The signs were designed to keep in fitting with their corporate branding, the project also involved working at heights. 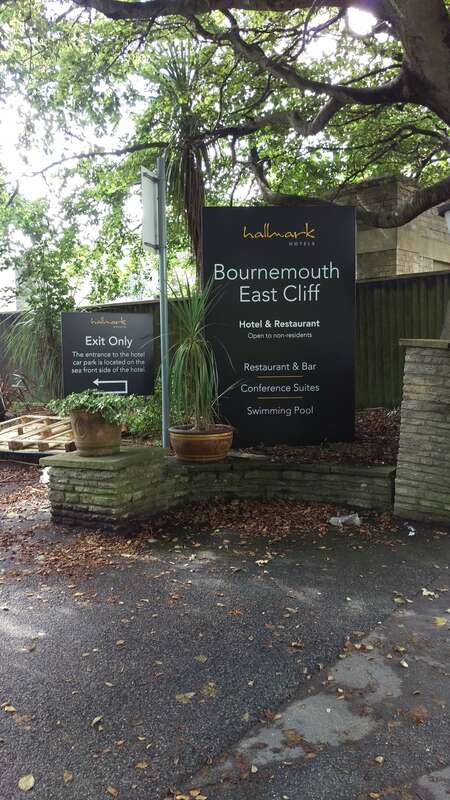 Throughout the project we worked to strict deadlines, whilst ensuring health and safety was adhered to. 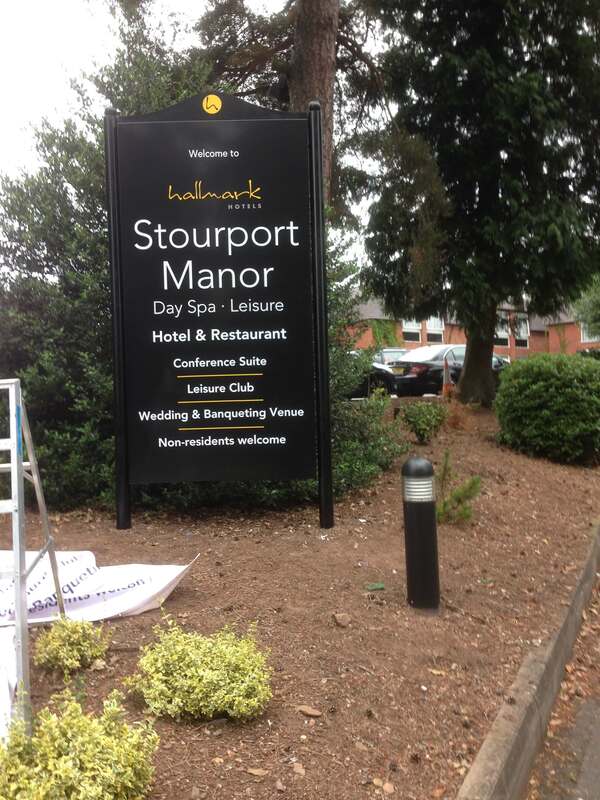 Skills Branding, Signage, Hotel Signage, Design, Manufacture, Installation.